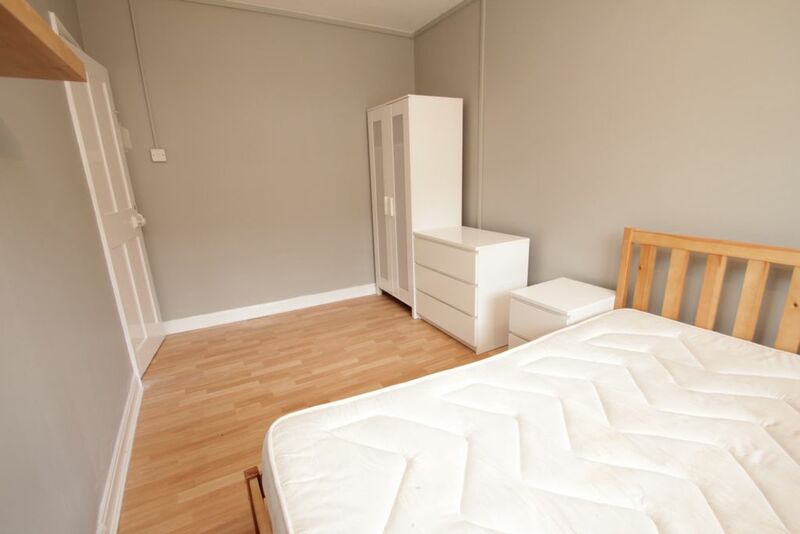 Excellent location is this spacious room on the first floor flat in Bethnal Green. 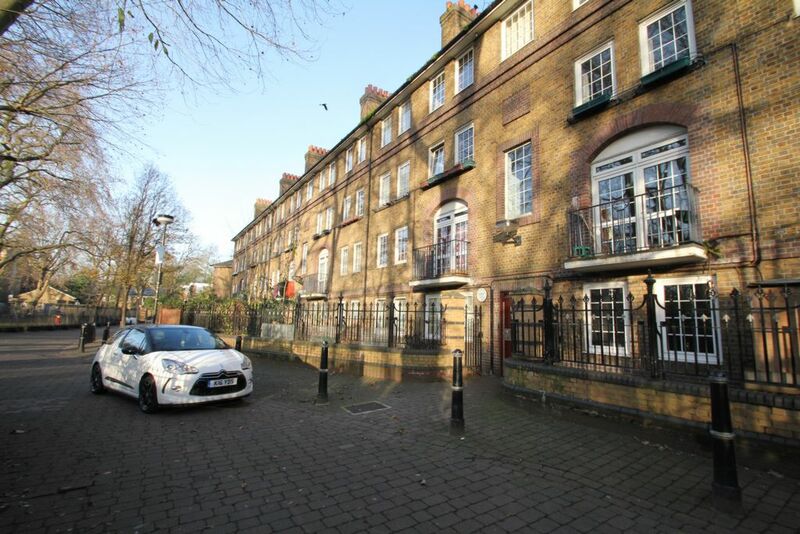 Only seconds away from Bethnal Green Underground Station, this was originally a two bedroom flat, which has now been converted to 3 individual rooms. 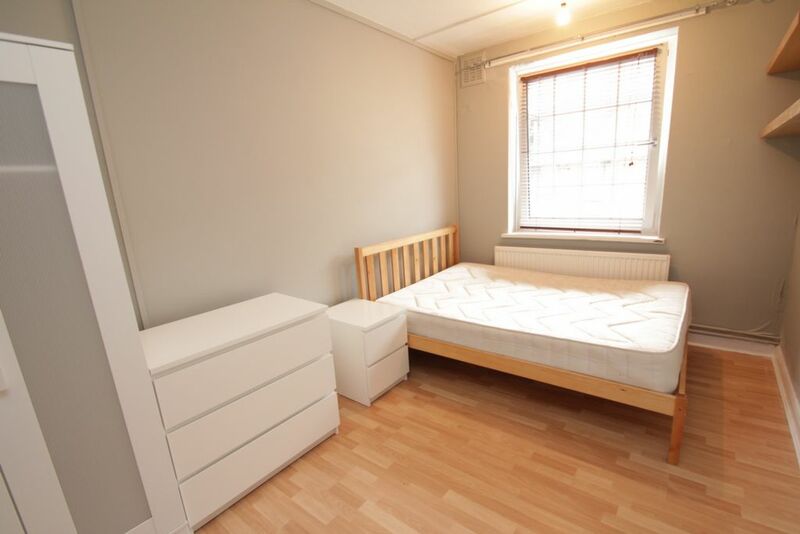 Rooms been put on the market early to give that ideal applicant a chance to find a great room in such a great location. All bills will be included in the rent with wifi. 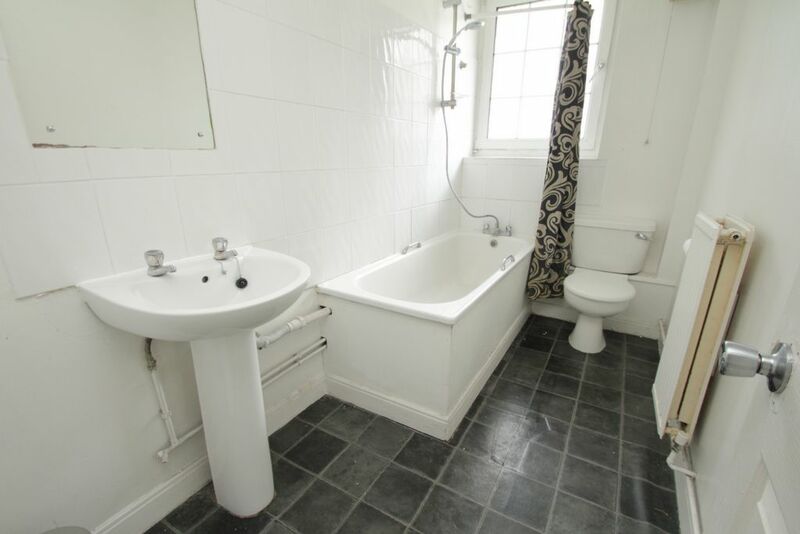 The property has recently been redecorated, bathroom and toilet completely refurbished. 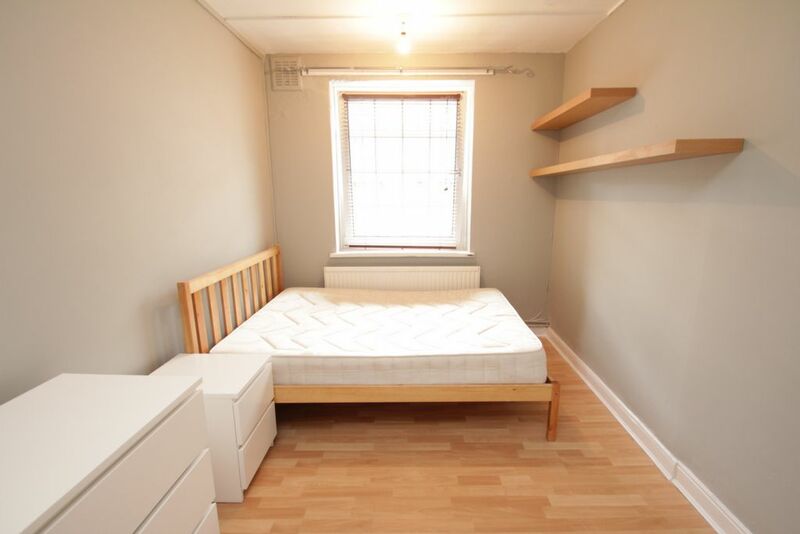 All rooms come at a great size and with laminating floor and grey walls. 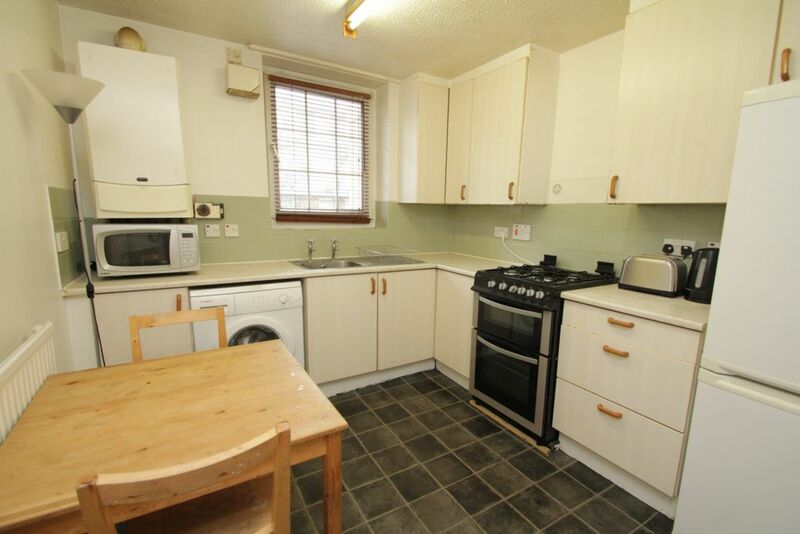 Room comes fully furnished with appliances in place. All major bus routes at your door step with access to local super market nearby. Early viewing is essential.